“Crystals are natural rocks and minerals born deep within the womb of mother Earth. They are solid substances created during the formative cooling stages of Earth’s development some 5 billion years ago and they have continued to metamorphose as the planet itself changed. They are miniature storehouses containing the records of the Earth over millions of years and bearing the indelible memory of the powerful forces that shaped it. 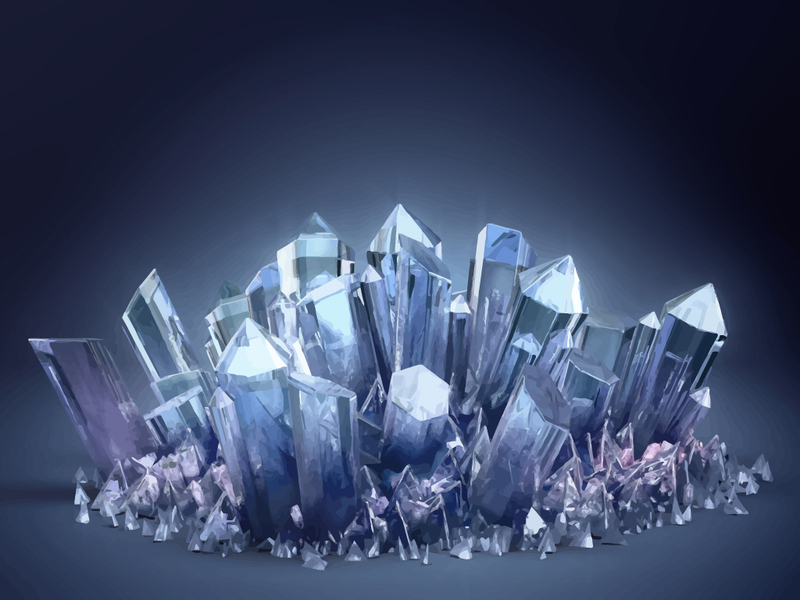 Crystals are piezo-electric, which means when you apply mechanical pressure to a crystal it produces electricity, notably the quartz family; and if you apply an electrical current to a crystal it moves mechanically, i.e. it oscillates. Crystals also have morphic resonance. Medicines that we ingest are made based on biochemistry and biochemistry is underpinned by electro-magnetism. We are electro-magnetic beings. This entry was posted in Uncategorized and tagged 365 Days of Gratitude, Aryanish Patel, Ashok Angrish, Bindu Maira, Chauhan Sharma., Chawla Bhavya, Choudhry Naveen, Dr. Ashish Paul, Dr. Deepika Sanghi Gupta, Dr. Rangana Rupavi, Dr. Sukhbinder Sibia, Gaur Atma, holistic healing, Holistic Wellness, Holistic Wellness In The NewAge - The Book, Mandy Peterson, Meenakkshi Jain, mother Earth, Nand Nidhi, Naveen Varshneya., Neha Patel, NewAge Foundation, Padma Bhushan, Shalin Khurana, Smita Wankhade, Suresh Padmanabhan, Susan Chopra, Suzy Singh, the human body, Theresia Eggers, Varshneya Nishant, Warrier Ritambhara. Bookmark the permalink.